We are excited to welcome Dr. Lisette Caissie to our team! Get that crown in one visit! 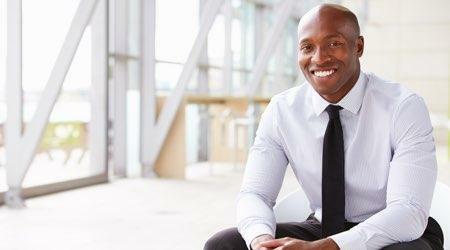 Get that beautiful smile you always wanted! 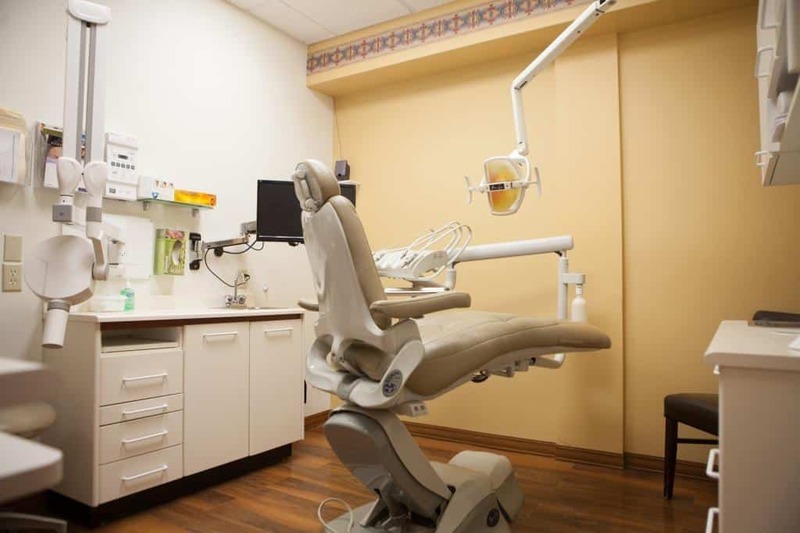 At Carriage Place Dental Centre, we offer Family Dentistry services including: Preventative Oral Hygiene, Bonded Restorations (Fillings), Sealants, Dentures, Extractions, Endodontic treatment (Root Canals), Mouth Guards, TMJ therapy, Orthodontics. 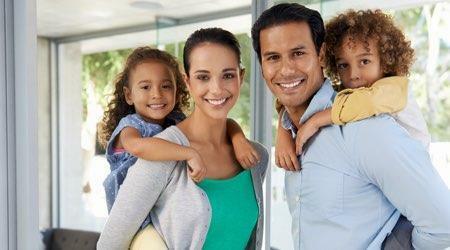 We look forward to welcoming your family to our beautiful state of the art facility. 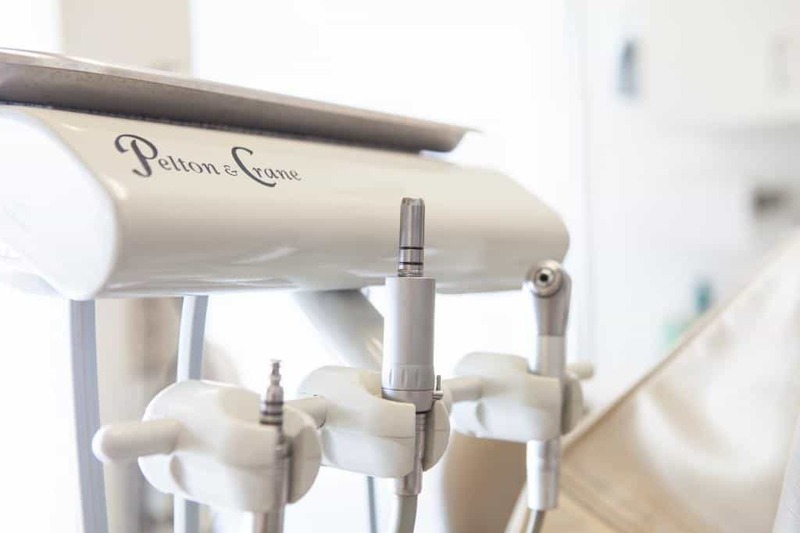 At Carriage Place Dental Centre, we offer Cosmetic Dentistry services including: Professional Teeth Whitening, Veneers, White Bonded Restorations, Crown & Bridge, CEREC Crowns (Same day Crown), Inlays & Onlays. Our goal is to make you happy and confident in your smile. 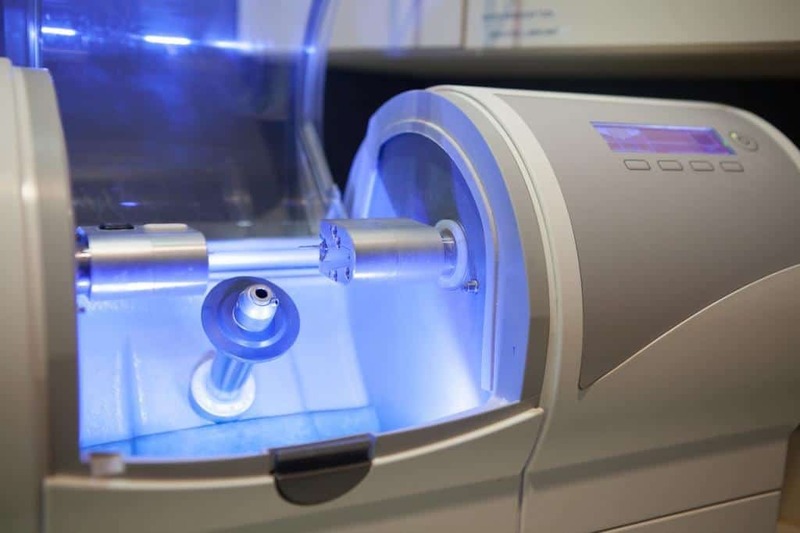 At Carriage Place Dental Centre, we offer Implant Dentistry services including: Single Tooth Replacement, Multiple Tooth Replacement and the All-on-4® treatment concept. 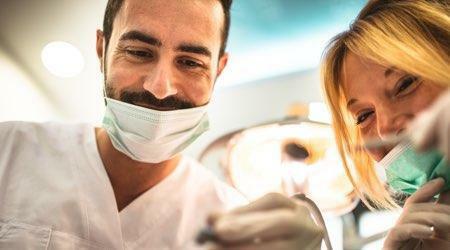 In some cases, we work with Oral Surgeons to provide these advance procedures to our clients. At Carriage Place Dental Centre, we offer Periodontal services including: Gum grafting and Crown lengthening. We help identify the issues and find a solution. 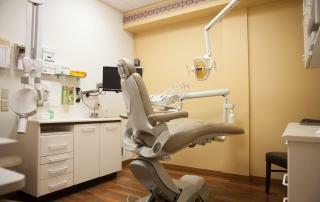 At Carriage Place Dental Centre, we offer Dental Emergency services. If you or one of your family members has a Dental Emergency, please make sure to call us so that we can give you the appropriate information right away. 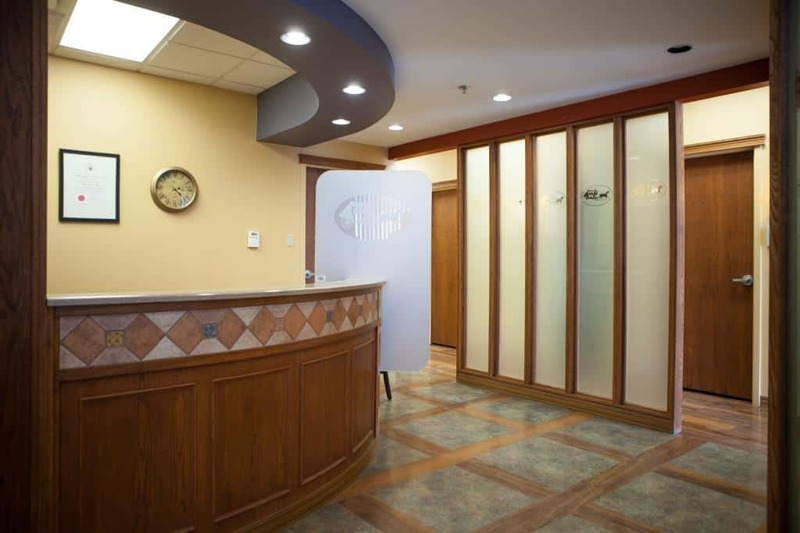 For our patients, our vision is to provide the highest quality total oral health care in a friendly, pleasant environment. We value all patients equally, and we strive to make everybody feel comfortable and respected. 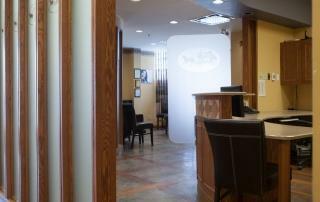 We really listen to our patients so that we can identify their concerns, needs, and goals for their oral health. 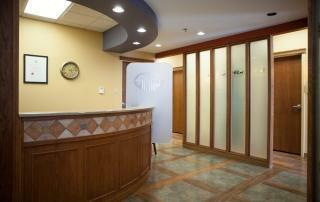 This allows us to offer treatment options that actually meet or exceed them. 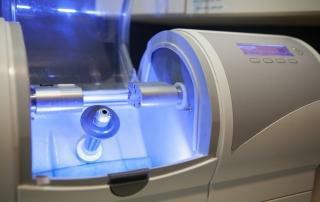 Whether you’re looking to have a chipped tooth repaired, learn about preventative care or have your teeth whitened, Carriage Place Dental Centre is the dentist office for you. 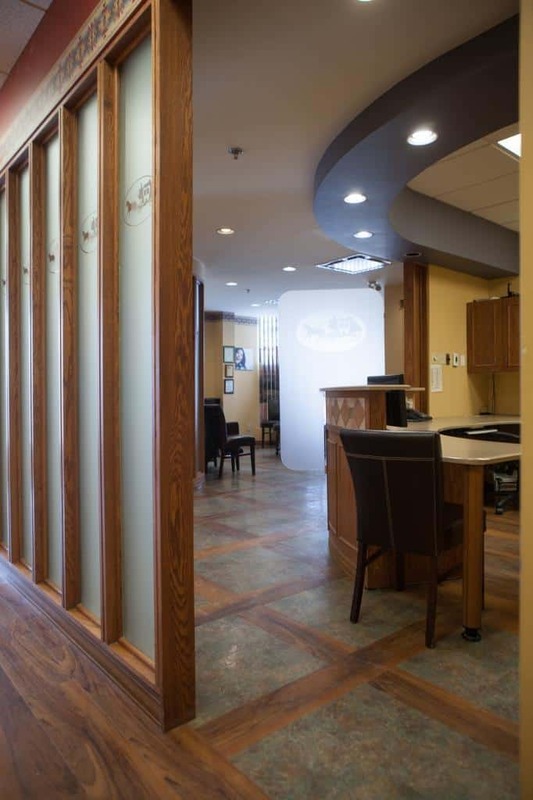 Dr. Susan Pyke & Dr. Lisette Caissie and their teams are dedicated to achieving your dental goals and being your preferred dentists in Fredericton. I wanna thank you guys so much from the bottom of my heart. Not only were you guys so understanding and friendly ,you took both of my badly decayed teeth 🙂 & dealt with my anxiety ! Again thank you so much ! !